Ginger is the word this month as a Beijing group of Hilton-owned hotels launches a 12-month Eat Drink Hilton program for 2016. Hilton Worldwide Beijing Cluster hotels — Waldorf Astoria Beijing, Conrad Beijing, Hilton Beijing, Hilton Beijing Wangfujing, Hilton Beijing Capital Airport and DoubleTree by Hilton Beijing — are selecting one seasonal core ingredient for each month, which the hotels’ culinary teams will use to create inspiring and delicious delicacies across the restaurants in the hotel group. 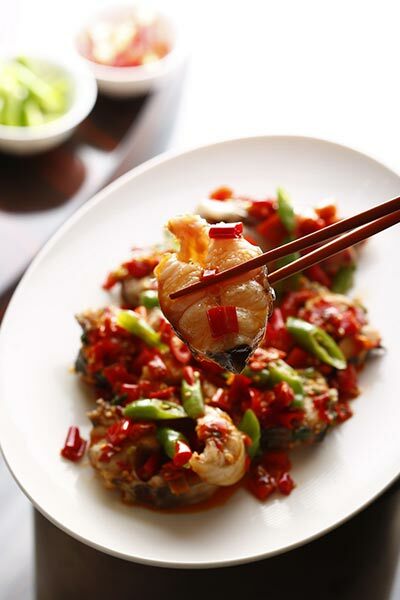 One goal of the program: Use local ingredients in creative ways to echo Hilton Worldwide' global commitment to work with local businesses and communities, according to a press release from the Conrad Beijing. Ginger — the showcase ingredient for January — is known not only for its taste but also for its health benefits. Especially in the northern regions of China, it is often eaten in the chillier months to ward off colds and flus or ease their symptoms. In February the focus will be chilies, which share a connection with Chinese New Year thanks to their commonly bright-red color symbolizing good fortune. Chilies come in many shapes, tastes and spice levels, making them a favorite ingredient among chefs the world over. March menus in the group will feature seasonal fresh spring Chicken. 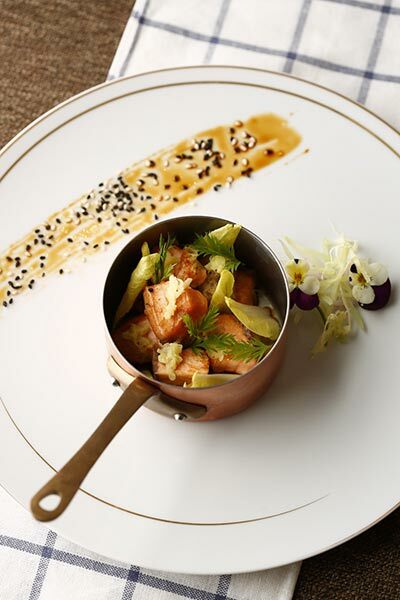 At Conrad Beijing, diners can savor the warming power and medicinal qualities of ginger at 29 Grill. 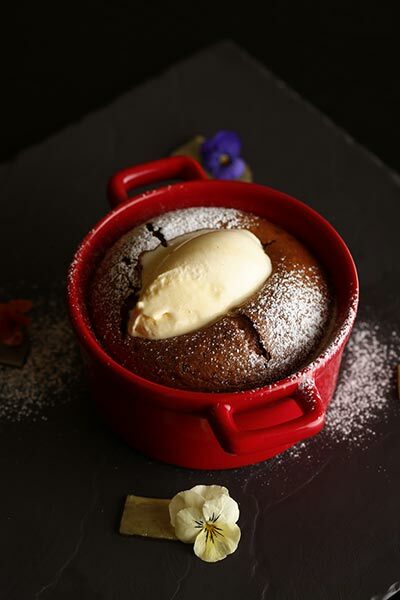 Dishes include ginger-marinated fish, ginger lobster, a veal fricassee with a subtle fish veloute infused with ginger, and hot chocolate mousse with ginger ice cream.